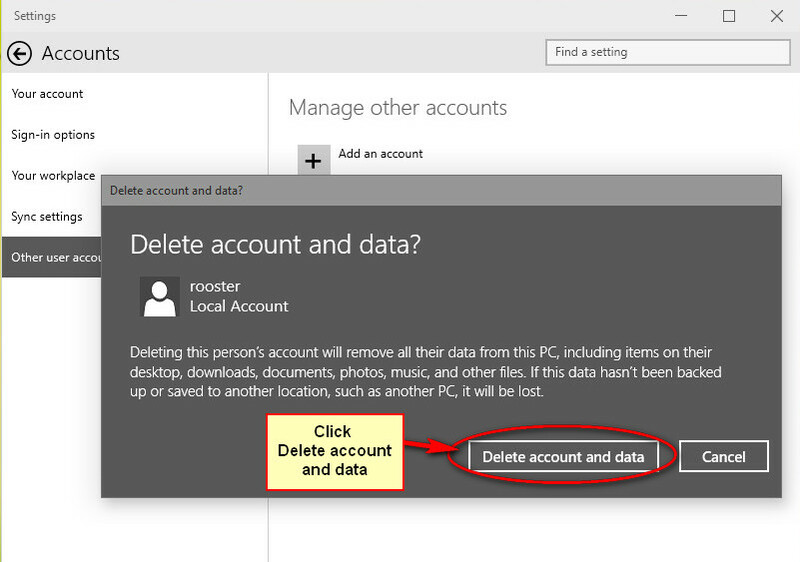 If you have a Windows 10 User Account you no longer want this short guide will show you how to easily remove it. 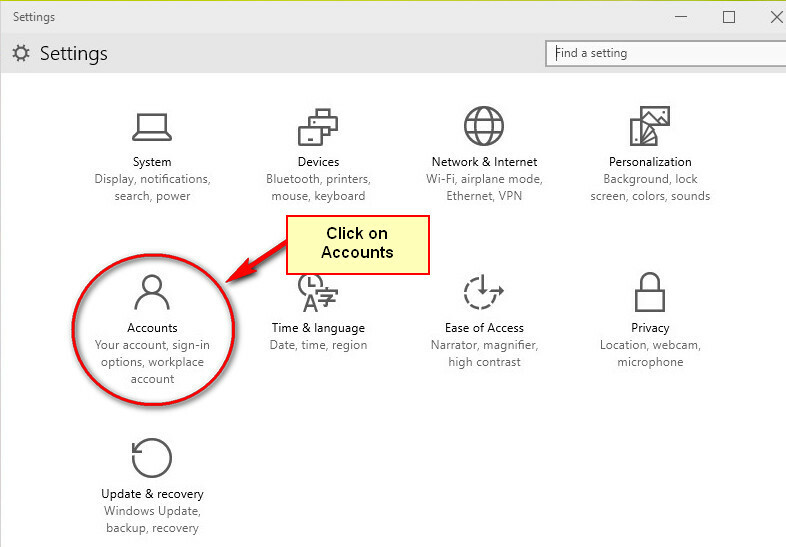 There are several ways to remove an account but this method is both simple and straightforward. 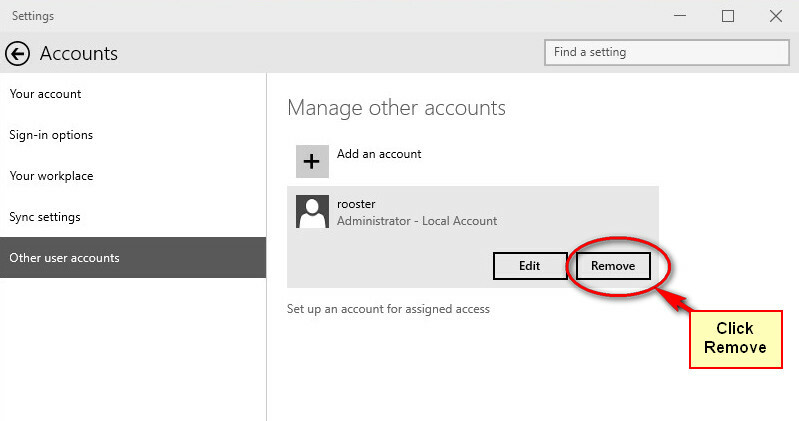 The only condition to removing a Windows 10 account is that you be signed in using a separate administrator account from the one you wish to delete. 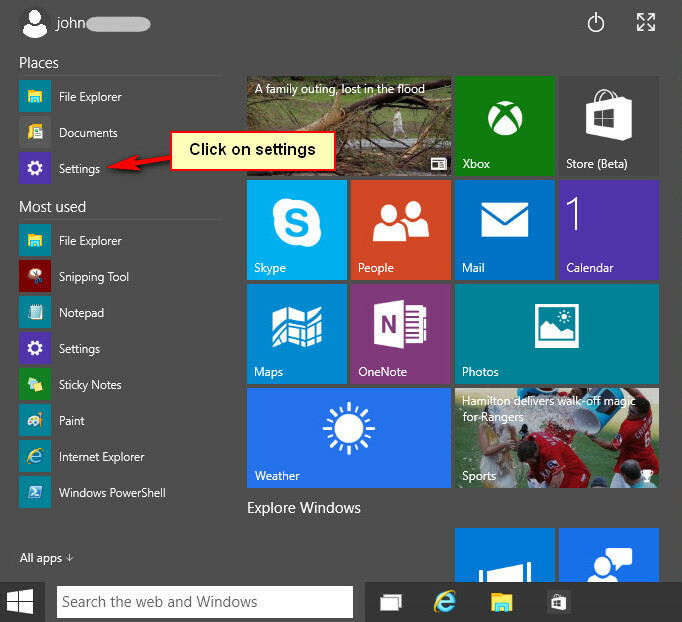 First up click the Windows 10 newly reinstated start button. 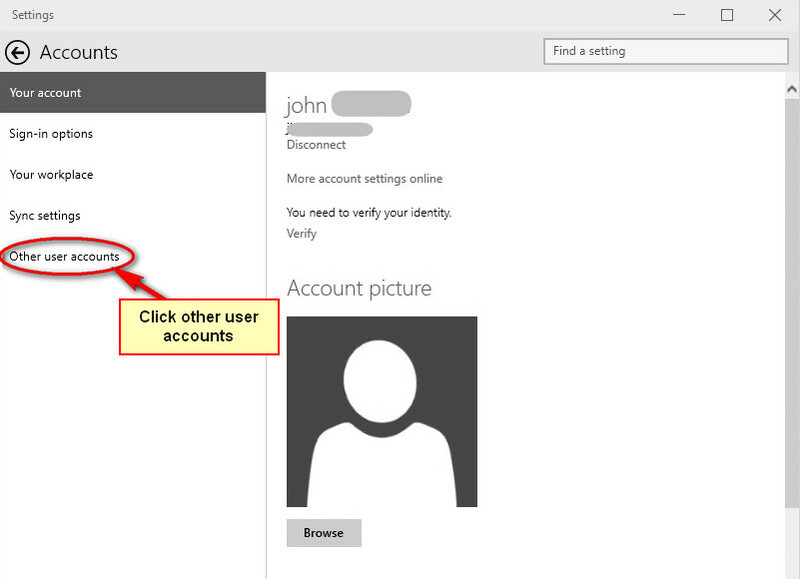 Before clicking on the final option take note of the warning as there is no turning back.